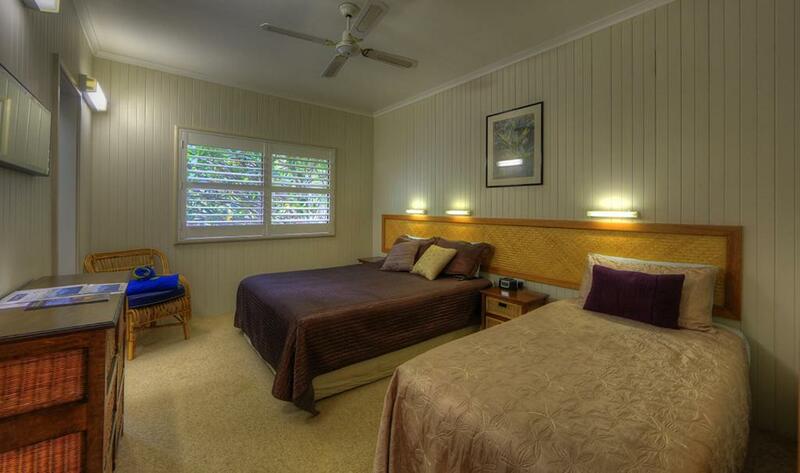 Somerset Apartments offers a range of accommodation on Lord Howe Island, situated between Neds Beach and the Lagoon, allowing easy walking and cycling to nearby shops, restaurants and the Visitor Centre. All self-catering units are located in subtropical gardens including palm trees, Hawaiian hibiscus and fragrant frangipani flowers. Each apartment features a TV and a private bathroom with a hairdryer. 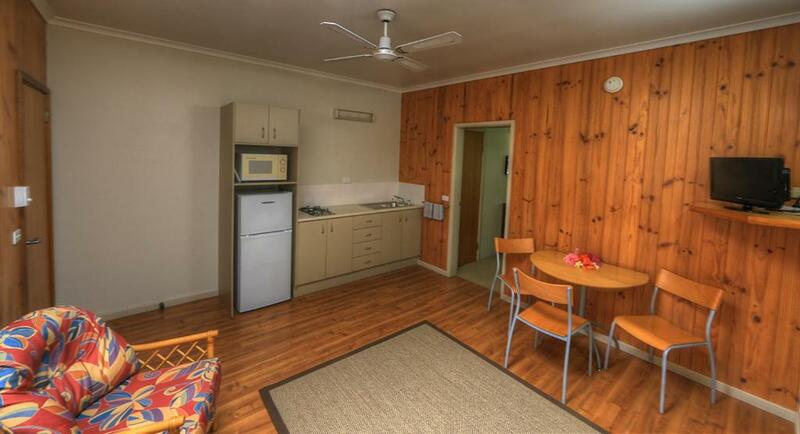 All include a kitchenette with a microwave, toaster, kettle and fridge. Some also have an oven. Lord Howe Island Airport is a 7-minute drive away. Please inform Somerset Apartments in advance of your expected arrival time. You can use the Special Requests box when booking, or contact the property directly with the contact details provided in your confirmation. Please note that paid WiFi is limited to 100 MB per day. This apartment has 2 separate living areas consisting of a master bedroom with a double bed and a separate lounge room. 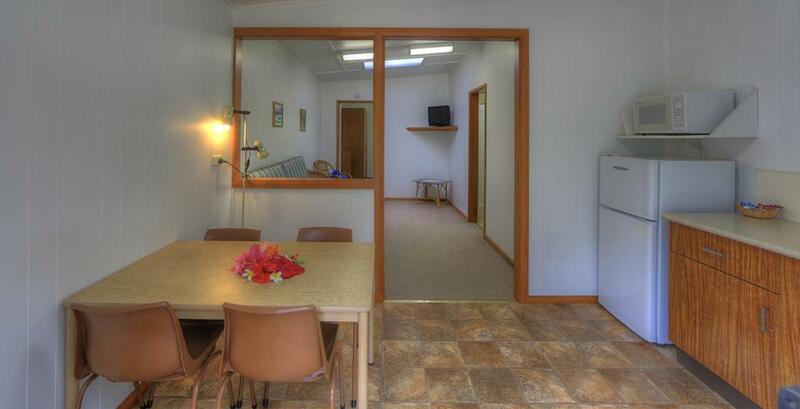 There is a small kitchenette with a microwave, toaster, kettle, fridge, table and chairs. There is a separate bathroom with a shower. Please note there is no oven or stovetop in this room. 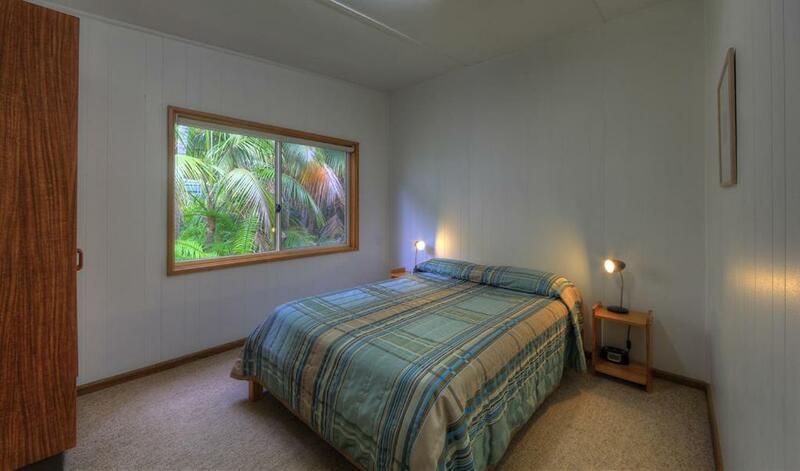 This room consists of a master bedroom and a separate living area. There is a kitchenette with a 2-burner gas cooktop, fridge, microwave, kettle and toaster. WiFi is available in public areas and costs AUD 4.95 per 24 hours. All further children or adults are charged AUD 50 per night for extra beds. Your experiences are very helpful to other travellers. On a scale of 1-5, rate the equipment you have used during your stay at the hotel Somerset Apartments and express your opinion. Your opinion is important! I certify that this review is based on my own experience and is my genuine opinion of this hotel (Somerset Apartments), and that I have no personal or business relationship with this establishment, and have not been offered any incentive or payment originating from the establishment to write this review.